A high capacity brand new Oxygen Plant installed by ANMF at the TU Teaching Hospital in Kathmandu. 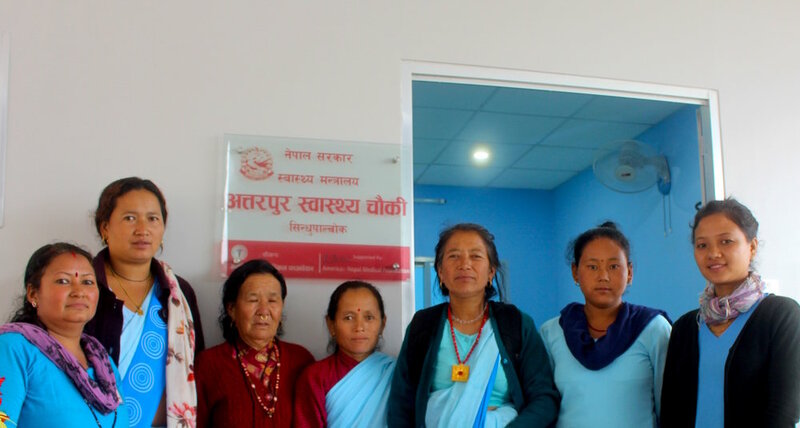 ANMF supports Telemedicine Program at Bir Hospital, Nepal. Within last few years, America Nepal Medical Foundation (ANMF) has made significant progress in advancing healthcare outside of the capital city Kathmandu. Here are a few success stories shared by ANMF President, Dr. Santosh Sapkota.